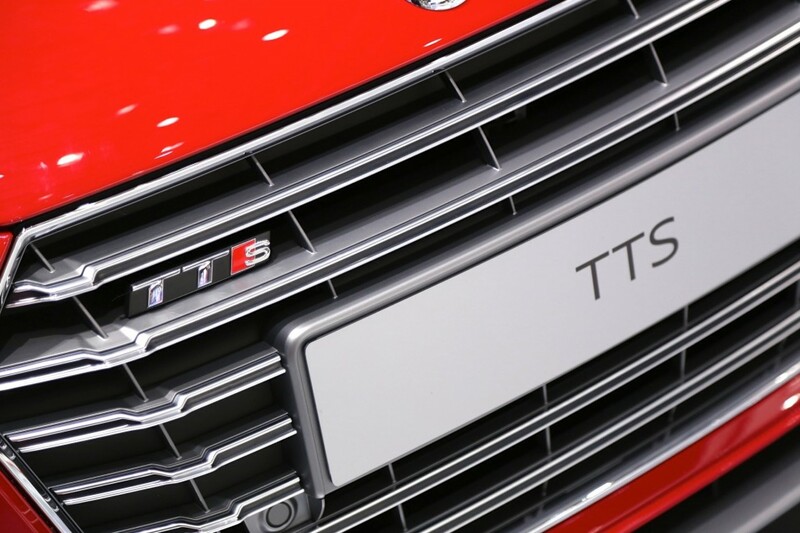 As you will all agree, the first TT was nothing short of a stroke of genius. 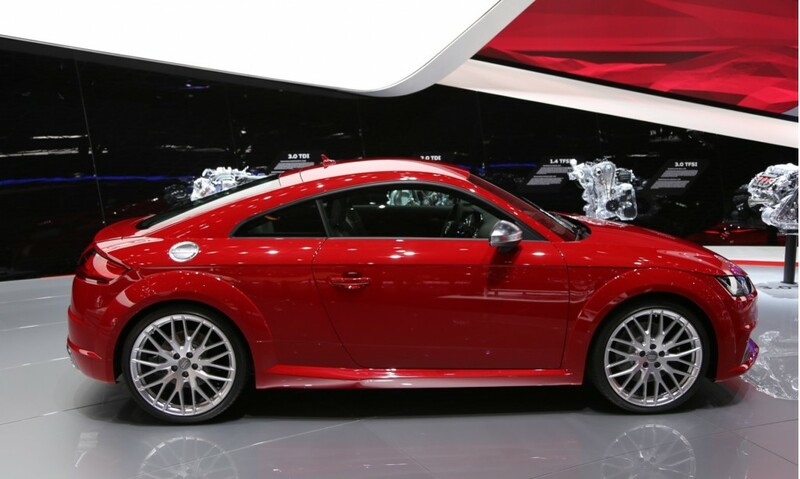 It broke with a number of stylistic conventions, including the assumed wedge shape, it displayed incredible focus on detail, and it brought interior design to an entirely new level. 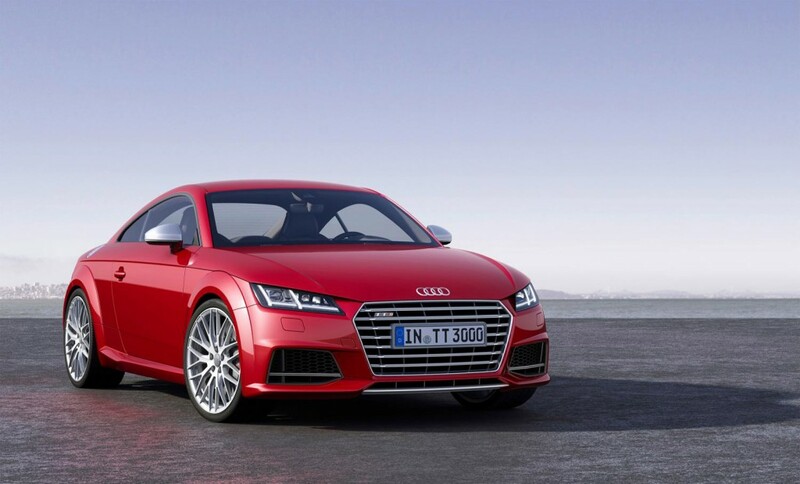 And now Audi’s icon enters its third generation. aka MK3. 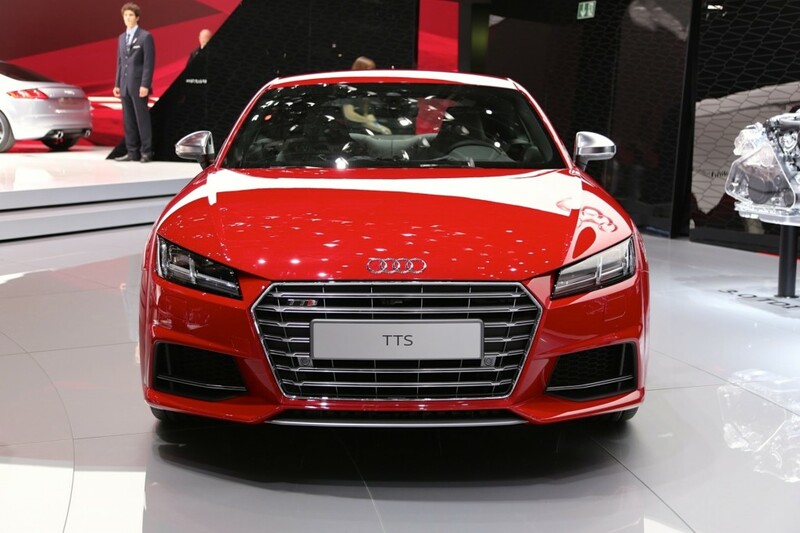 This time around, the TT’s design is packed with more angles than ever, the grille now features a hexagonal shape, and the details again beg to be lingered over. 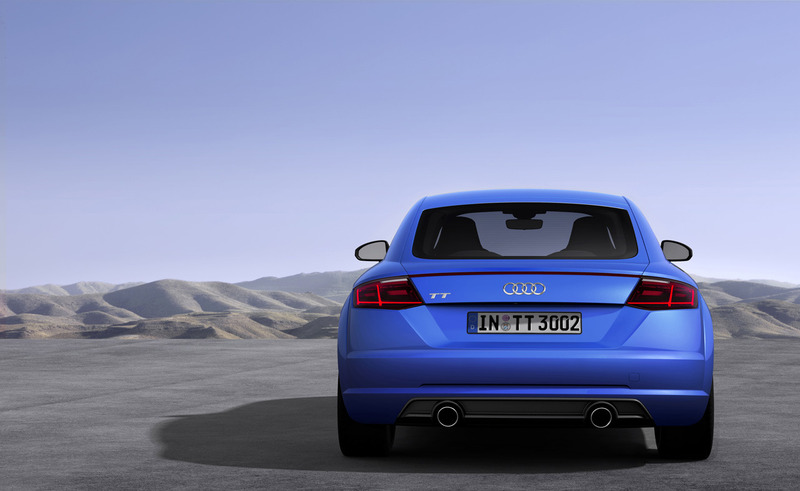 The fuel cap is silver, as it was on the MK1; the head- and taillight signatures are angular and modern; and the rear lights are connected by a third brake light that spans the width of the rear end. 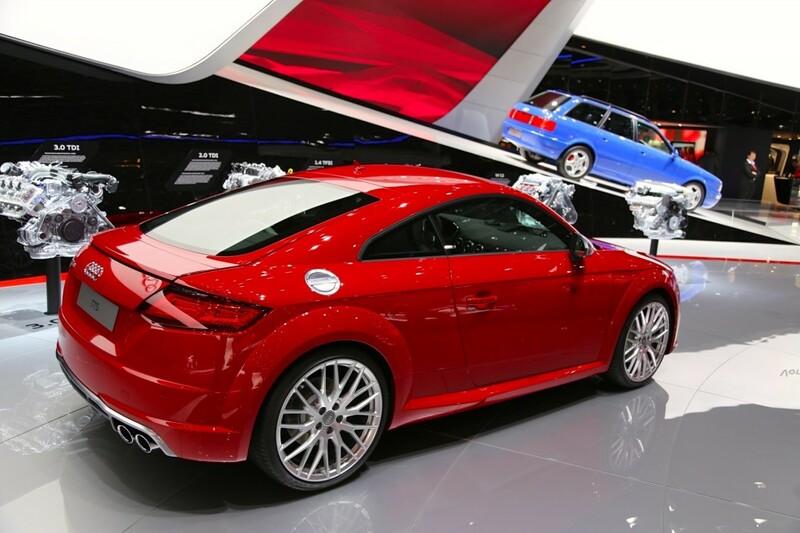 The rear spoiler is hidden until the TT reaches 75 mph. 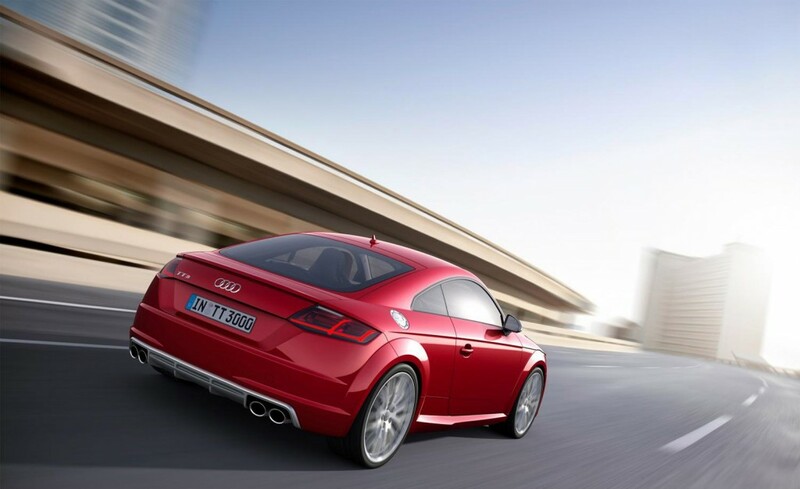 The standard TT features two exhaust outlets, while the more powerful TTS is fitted with quad finishers. 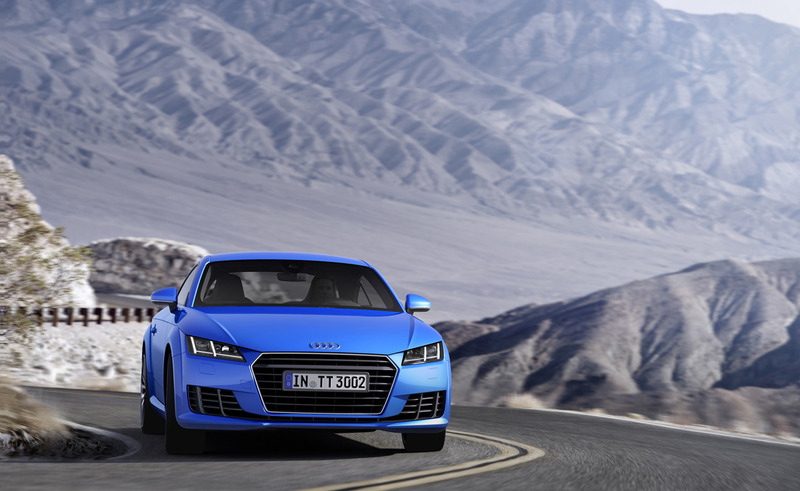 The MK3 will be offered with a 230-hp, 2.0-liter turbo four that produces 273 lb-ft of torque. 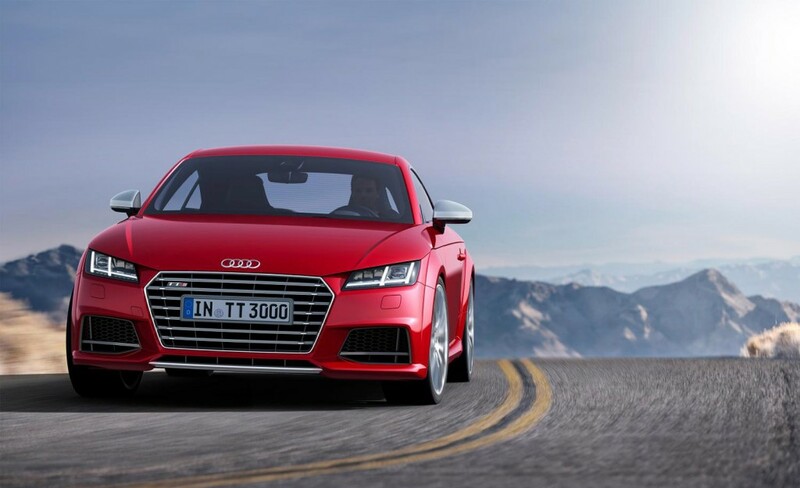 According to Audi, front-drive TTs equipped with a stick can run from standstill to 62 mph in six seconds flat, while Quattro versions fitted with the six-speed dual-clutch automatic (DSG) can do the deed in 5.3 seconds. 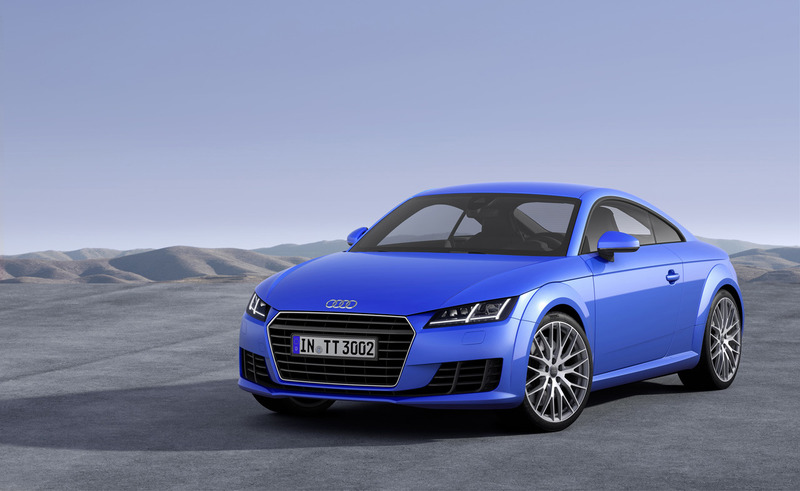 The TTS will be propelled by the same turbo four, although it’s been tuned to make 310 horsepower and 280 lb-ft of torque delivering a 0-to-62-mph time of 4.7 seconds (with the S-tronic transmission). 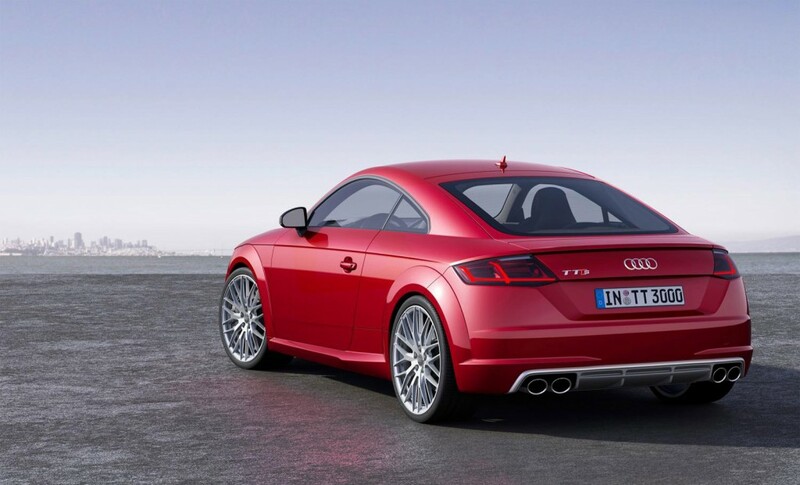 All versions will TT top out at 155 mph. So far, so good. 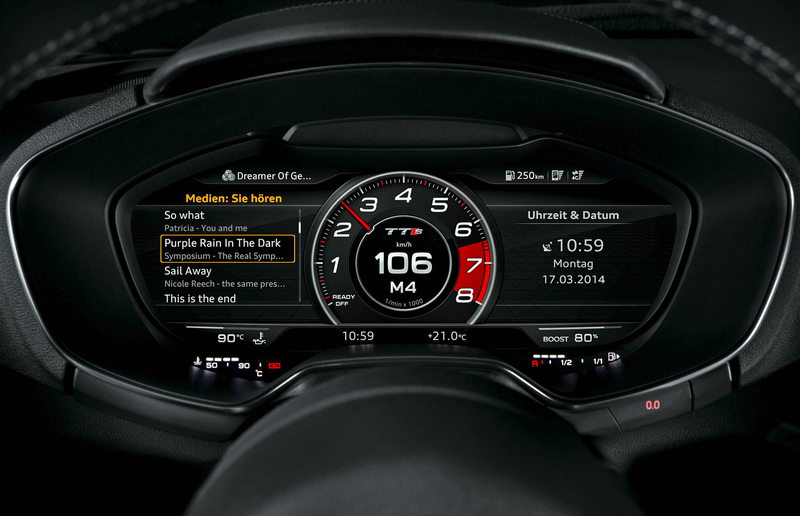 However, by far the coolest feature is the next-generation of Audi’s Multi-Media Interface, or MMI. The centre-console MMI knob takes care of sounds, phone, navigation and connections to the outside world. 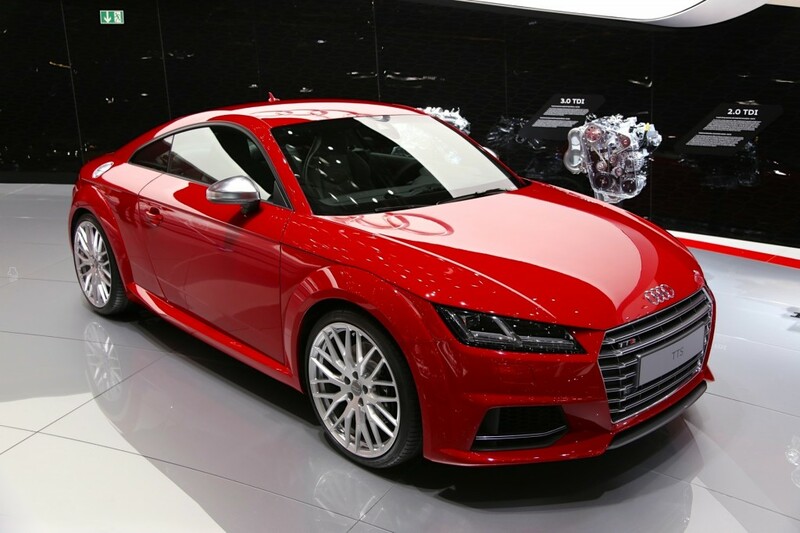 This entry was posted in Audi TT MK3 and tagged Audi TT MK3. Bookmark the permalink. 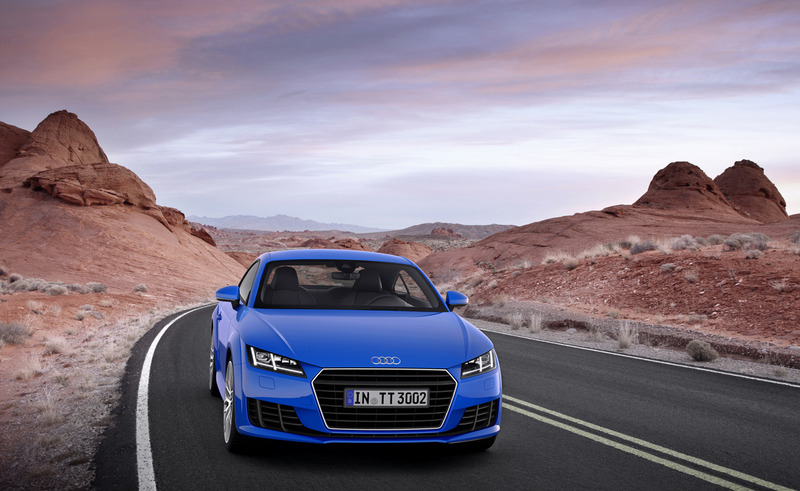 What are the headlights in your TT? I recently got a 2003 MK1 and was thinking about swapping out headlights for an LED type DSL look. Like yours. Try Wasim in UK. He’s at: wasim_01@hotmail.com.